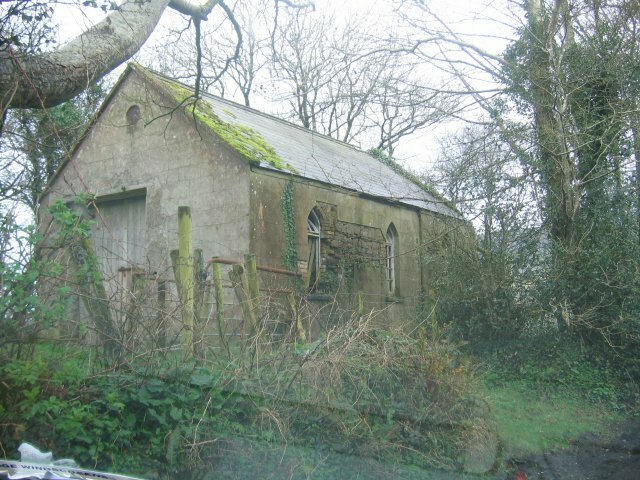 Dating from 1808, Drumcliffe Church of Ireland church is a Board of First Fruits structure located on the site of the medieval monastery. 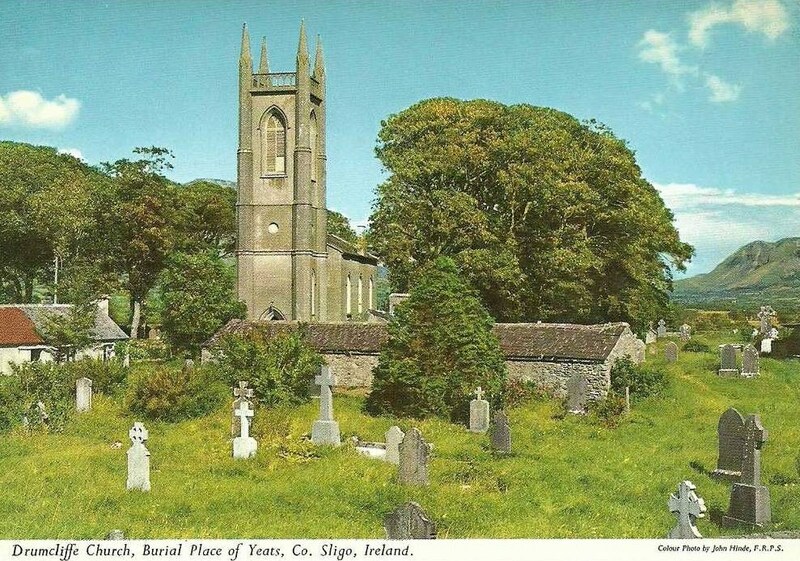 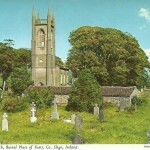 In its church grounds is the grave of the poet William Butler Yeats whose great grandfather was rector here. 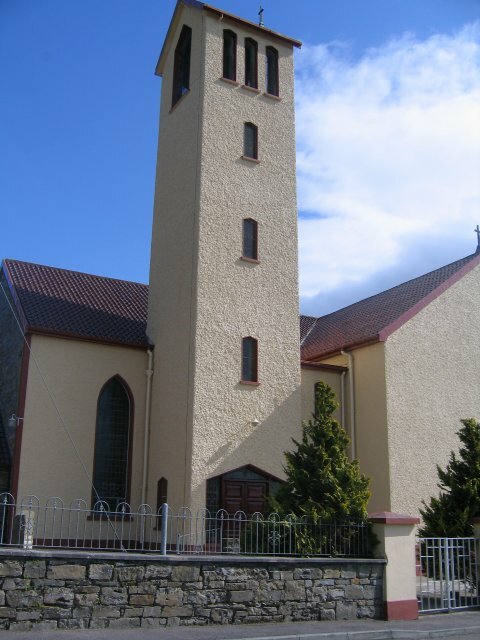 A short distance away from Drumcliffe churchyard, in the village of Rathcormac, is the Roman Catholic Parish of Drumcliffe’s St. Columcille’s Church. 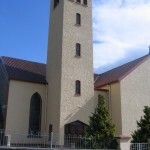 Originally built in 1833 and renovated in 1963 with the addition of its distinctive bell tower. 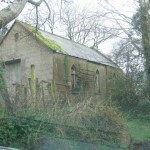 Previously, there was also a Methodist Chapel at Drum (now a private residence, and protected structure), and a Presbyterian chapel (now a ruin) in Cloonderry.